First day of school will be August 21, 2019! Click to get to the 2019-2020 district calendar! 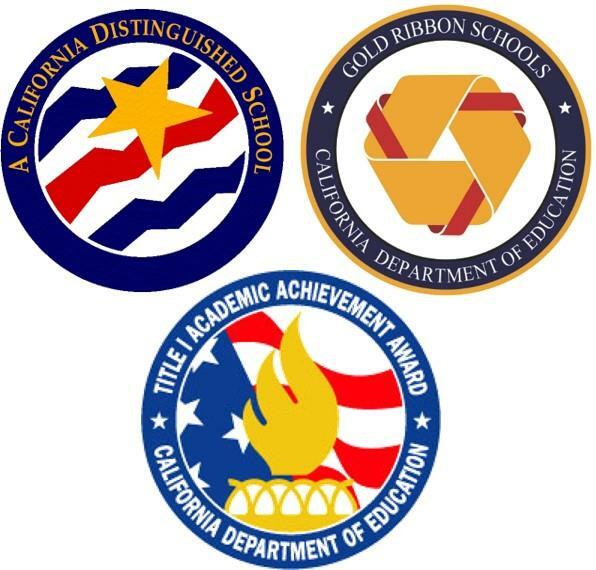 CAASPP Testing begins April 15 - 19! All 3rd - 6th grade students will be taking the state test. Please make sure your child gets plenty of rest the night before, eats breakfast and gets to school on time! 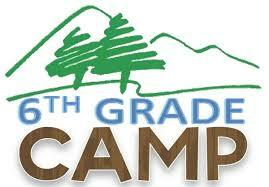 6th Grade Camp! Our 6th graders will be leaving on May 8th and will return on May 10th! 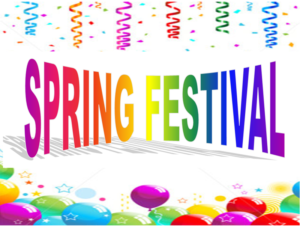 Everyone is invited to our Spring Festival on May 3, 2019 from 5:30 pm. - 7:30 p.m.
No school on Wednesday, April 24!